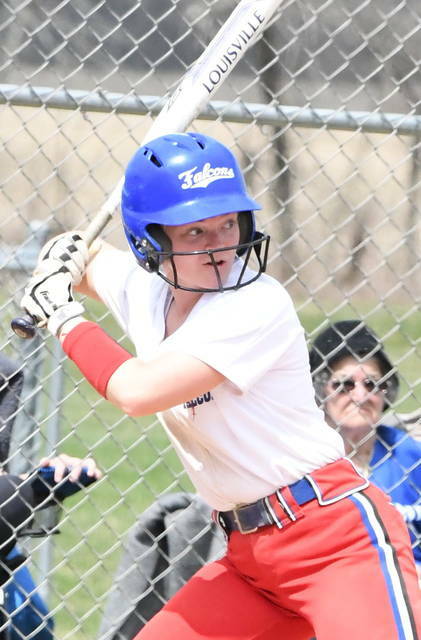 ADAMS TOWNSHIP – Lindsey Carter pitched her second no-hitter of the season Saturday as Clinton-Massie defeated Washington 11-0 and 11-1 in non-league softball action. 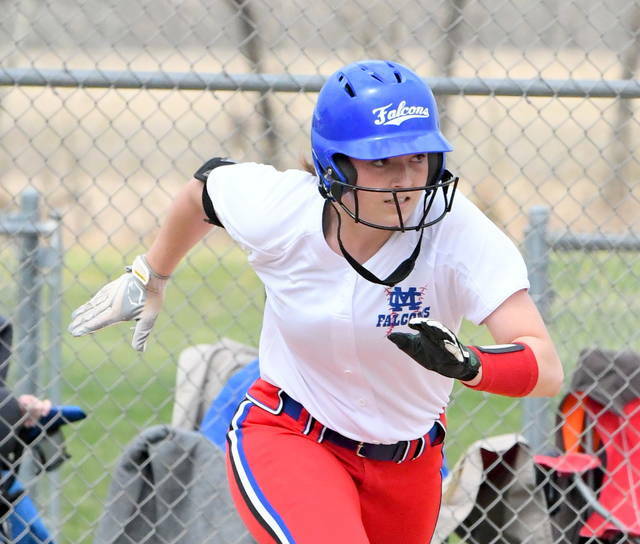 “Lindsey has been pitching very well for us this year,” CM coach Anthony Lauer said. “She has great command of her pitches. Carter, who struck out 13 and did not walk a batter, is 4-0 on the year. Taylor Florea struck out 10 in the nightcap as Massie completed the sweep. 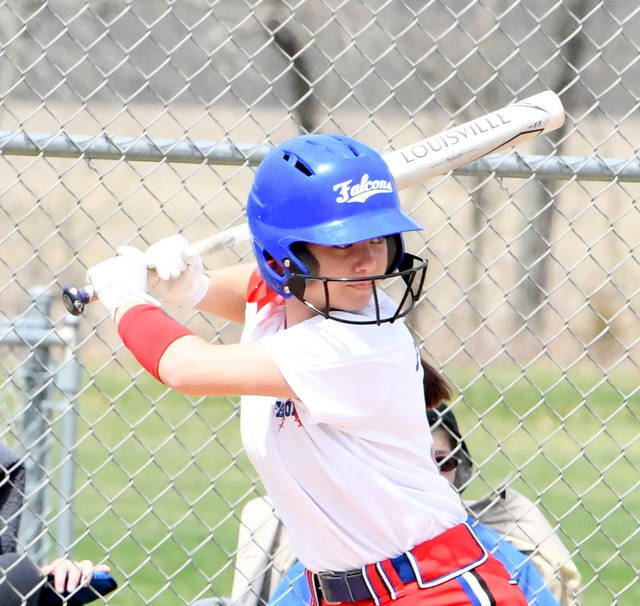 Natalie Lay went 6-for-7 in the doubleheader with four runs batted in. 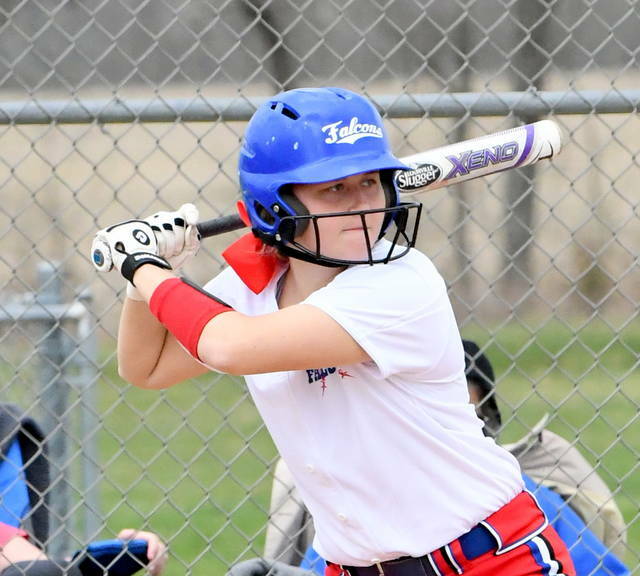 Victoria Sivert drove in six runs in the two games.